Scroll below for more information..
DRYING CAPACITIES FROM 3 TO 162 KG/H (*) AND DRY AIR FLOWS FROM 450 TO 24,000 M3/H. The highest drying capacity with a high degree of reliability. Versatile range, which is highly adaptable to specific requirements and a wide variety of options. 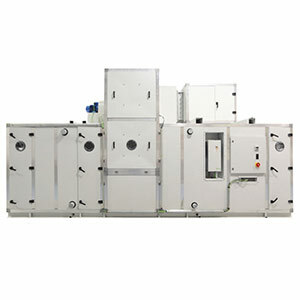 DRYING CAPACITIES FROM 0.5 TO 4.2 KG/H (*) AND DRY AIR FLOWS FROM 140 TO 700 M3/H. Compact stainless steel series, ready to work. 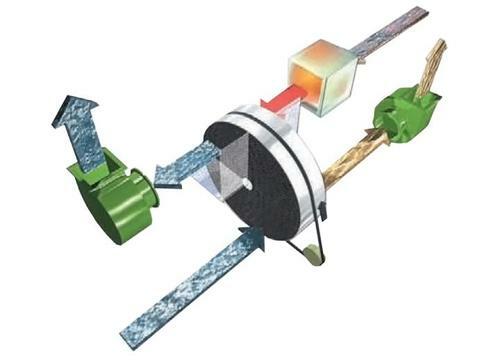 DFRB: Desiccant rotor with heat recovery sector. DFRD: Double ventilator for deep drying in closed circuits. DRYING CAPACITIES FROM 50.45 TO 152 KG/H (*) AND DRY AIR FLOWS FROM 7500 TO 24,000 M3/H. Versatile range with a huge capacity of adaptation to specific requirements and wide variety of options. UNITS DESIGNED TO REDUCE THE HUMIDITY OF REFRIGERATED CHAMBERS OR PROCESSES. HIGHLY THERMALLY INSULATED, ENERGY EFFICIENT WITH A ROBUST DESIGN. Less hassle with installation and maintenance, thanks to its integrated design and control.